In Tamil Nadu and Andhra Pradesh Border, the beautiful waterfalls which you like to see is Tada falls. The other names for this falls is Ubbalamadugu Falls and Kambakam Falls. It is situated 85 kms from Chennai. The best period to visit Tada falls is October to January. If you visit during March to June it will give you a very bad experience. You have to travel 5 kms. in forest area. This is Kaambakam Forest. The temple here is Sidduliah Kona. During Maha Shivarathri many people visit here and stay here. Tada is famous for trekking and picnics. If you go for trekking you can take some eatables and one water bottle in your back bag. You can get water in the stream running here. The water is so pure. Go for Trekking and enjoy your holiday. In Kerala another important place to visit is Palakkad. At the foot of Western Ghats, the famous Palakkad is situated with dams, wild life sanctuaries, rare animals, forests, historical monuments. Some of the important places to visit here are listed below. 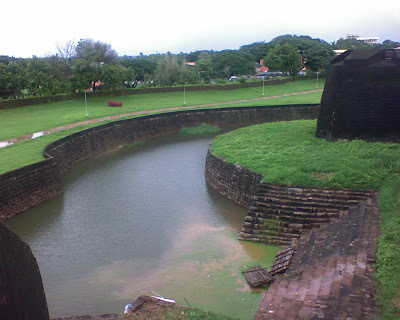 Palakkad Fort: This Fort is situated in the Palakkad town was constructed by Hyder Ali and Tippu Sultan in 1766. In 1790 this Fort was modified by the British and now preserved and protected by Government of India Department – Archaeological Survey of India. This beautiful fort was constructed using Granite. 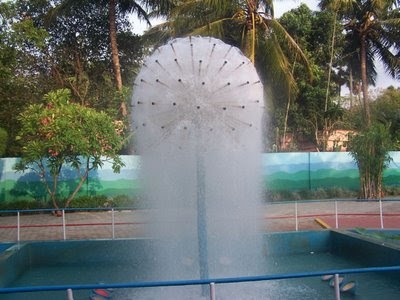 Malampuzha Garden: This garden is situated 10 km. away from Palakkad. This is a must see place here. You can go by bus from Palakkad. Here you can watch aquarium, different varieties of blooming flowers, lawns, pools and fountains. You cannot forget the Japanese style landscape here. From the Telescopic Tower here you can have a look upto 40 miles. The Ropeway here gives you a memorable journey in the air for about 20 minutes across the garden. The Rock Garden here is also a beautiful site to visit and you can have many thrilling rides here. In Kerala Thekkady another Tourist attraction. The sanctuary here is one of world’s beautiful natural wildlife sanctuary –Periyar Wildlife Sanctuary the must place to visit. This sanctuary has 360 km. thick forest and spread 777 sq.km. In 1978 this sanctuary declared as Tiger Reserve. So it attracts large number of tourists around the world. The artificial lake in Mullaiperiyar Dam is another attraction. In India in this sanctuary you can watch and photographing the wildlife in close angle from safety boat in the lake. You can also watch the wild elephants which come to the lake. In Thekkady you can go for mountain walks and trekking. This area has fresh air with spice scented plantations all over here. Kumily is nearby Thekkady and this is important spice trade center and shopping center and you can stay here at reasonable rates. 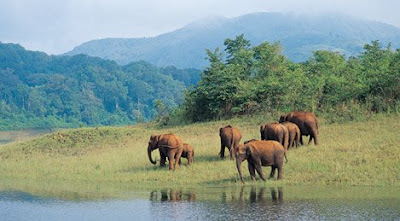 Visiting Thekkady is a Superb experience in life. 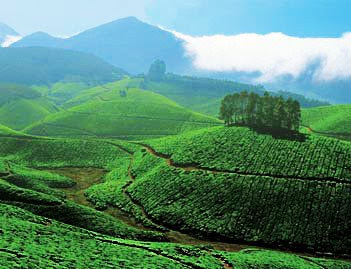 Kerala’s best Hill Station is Munnar. It situated in the altitude between 1500m to 2695 m in Idduki District in the Western Ghats. Munnar means (Three-Munu / River – Aaru) i.e. the rivers are Nallathanni, Muthirappuzha, Kundaly. 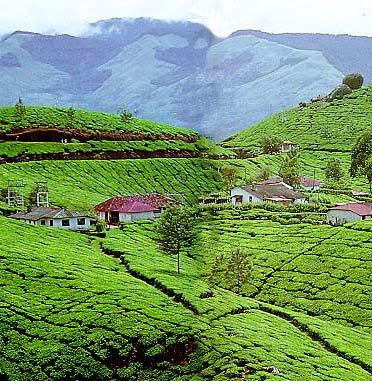 Kerala is called “God’s own County”; Munnar is called as Lovers’ Paradise. You can love to see the green hill slopes, waterfalls, lakes, valleys and the tea plantation estates. The tallest peak in South India Anaimudi Hill is here and you can enjoy your trip by going to Erivakulam Wildlife Sanctuary. It is best destination for adventure tourists. Trekking, rock climbing, hang gliding are some facilities interested to Tourists. If you want to spend your holiday in nature’s beauty go to Munnar and relax your body and mind by bird watching, nature walks, etc.. In the streams of Munnar you can spend your time by fishing and boating. 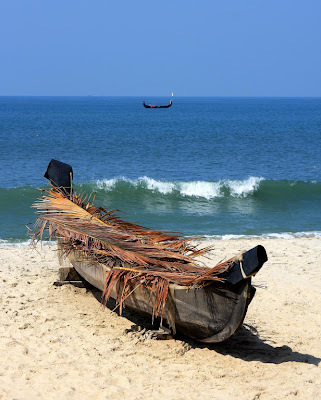 Another Tourist attraction place in Kerala is Marai Beach. It is very near to Alleppey and away from Cochin just 60 kms. The climate here is humid and warm. the best months to viist Marai Beach is between December and March. Maraikulam from this word Marai arrives. This is peaceful land you can relax. Here people live peacefully and they live simply. Men go to sea every day and sell the daily catch and live happily. You can enjoy the people’s hospitality here. Other attractions are Kumarakom Bird Santuary, Ayurvedic clinic, Kerala Backwater canals and Snake Boat Races. Marai is white sand beach with coconut trees along side and lotus pond. Marai Beach Resort is famous and you can stay here at a reasonable rate (i.e. around $250) per day. 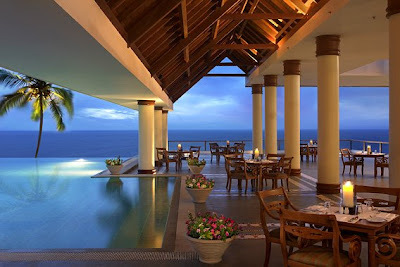 One of the most popular beaches in India is Kovalam. Travancore Kingdom discovered the Kovalam beach in 1930. After the discovery of many beaches the small village Kovalam became one of the important Tourist Spots in Kerala. The coconut trees on the beaches gives a fabulous look. In the Malabar coast, Kovalam beaches are truly a marvelous place to enjoy. Miles of white sand and the Arabia sea palm fringed bays gives the tourist a ravishing look. You can enjoy the cool climate with gentle waves here. Kovalam beach is crescent shaped and divided into three parts. The most popular beach is Lighthouse Beach. You can get the tasty sea food here. 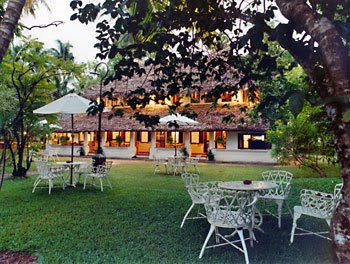 Many beach resorts are available here around Kovalam for your convenient stay. You can also get Ayurvedic treatment here. If you have time visit Kovalam Beach. 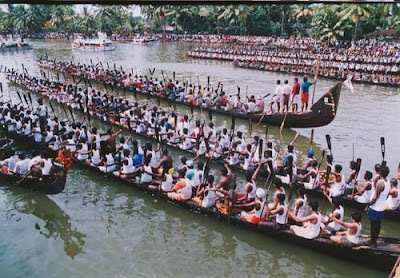 During the months of August and September, the snake boat races are held in Kerala. During the festival season of Onam, these races are held here and it attracts large number of tourists. This is one of the exciting events took place in Kerala. In 1952 Jawaharlal Nehru excited to see the boat race and he presented the Nehru Trophy to Alappuzha people. As his suggestion the annual boat race is conducted here. This trophy is in Silver and the base is replica of Snake Boat. This is a thrilling race – 100 people sit in the Snake Boat and the rowers, row in unison and the singers in the boat sang in fast rhythm. 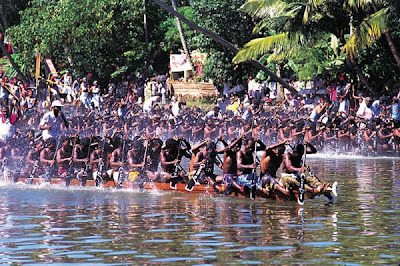 In the Champakulam Lake the race is held every year. This is very popular and it attracts large number of foreign tourists here. 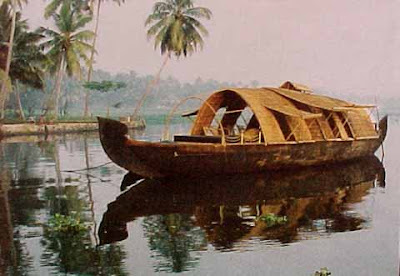 You are going to Kerala during the months of August to March, the best place to visit is Alleppey (Alappuzha). Every year thousands of foreign visitors coming here. 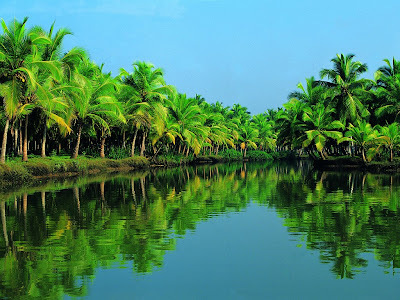 Alleppey is the best place with nature’s beauty. This place is attracted by many tourists because of the reason house boats, boat races, beaches. You can spend your holidays in the house boats by enjoying in the night by watching the sky and enjoy the climate. The temperature is between 18 and 39 C.
The important places are Alleppey Beach, Krishnapuram Palace. The old light house here is attracting large number of Tourists. Boat Races are also famous here. These are the places which fascinated me. There are many more interesting places in and around Kerala which I would discuss in the forthcoming posts. 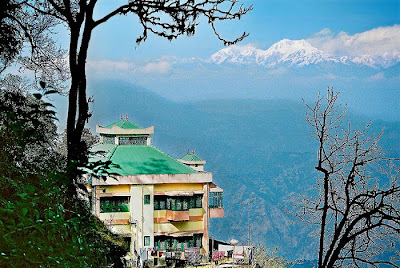 In India Darjeeling is a very beautiful place you cannot compare it to any other place. 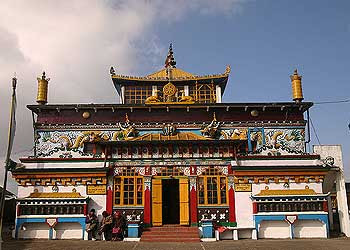 Darjeeling is famous for Buddhist temples and botanical gardens. There are many sightseeing places here. Large number of people attracted by the Kanchenjunga- snow-capped mountains. Tiger Hill which is at 8500ft. height is located 11 kms from Darjeeling. The sunrise over the Tiger Hill is a mesmerizing sight. If you are a adventure lover, Darjeeling is the best place for you. Paradise for trekkers is Darjeeling. One of the most exported item here is the Darjeeling tea. You cannot forget the aroma and taste of the Darjeeling Tea. 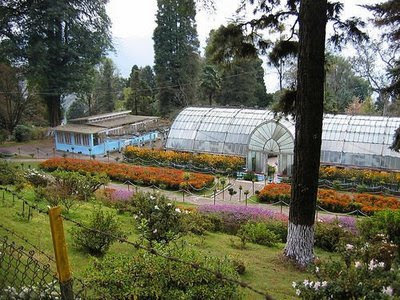 Don’t forget to visit Botanical Garden and Victoria Falls which is very near to the Garden in Darjeeling. Here you see the nature’s beauty. The Garden opens all days except Sunday. Workings Hours 6 am. to 5 pm. Worldwide known as Pink City is Jaipur – India is one of the tourist attraction spot. Jaipur is the capital of Rajasthan, it was founded in 1727 AD by Sawai Jaisingh II. 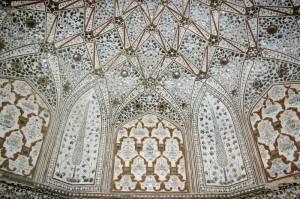 Jaipur is famous for Palaces, Forts, Gardens, and Rajasthan jewelry. The important places are Hawa Mahal, Amer Palace, Amber Fort, City Palace and Jantar Mantar. Between October and March you can visit Jaipur. The other name for Hawa Mahal is “Palace of Winds”. This is the best monument in Jaipur. Five tiers of corridors are inside the Mahal. This is superb palace and you cannot imagine the magical structure. In the heart of the city Jaipur, Amer Palace is situated. The other name is “City Palace”. This is a very large palace and it occupies 1/7th of the town area. The plan of the palace is same as Jaipur city’s plan. If you are visiting India between September to March the best place is Udaipur. 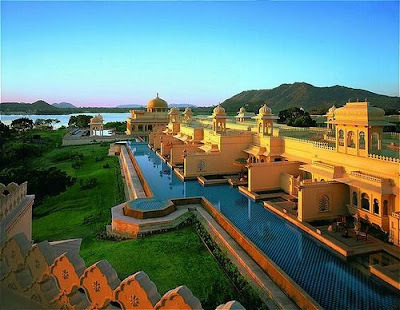 Now Udaipur is the Worlds’ Best Tourist Place. 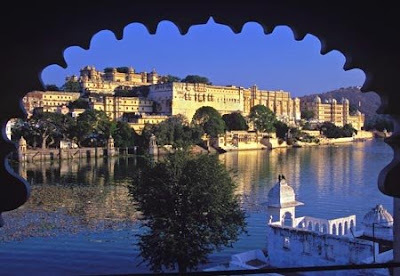 Udaipur is situated in the State of Rajasthan. Udaipur is well connected by air, rail and road. There are many interested places around Udaipur. They are Saheliyon-Ki-Bari, Jaismand Lake, Fateh Sagar Lake, Lake Pichola, City Palace, Lake Palace, Prakash Palace, Lok Kala Museum, Shilpgram Museum and many temples. This is beautiful Garden and loved by the Tourists. The other name for this Garden is “Garden of Royal Ladies”. 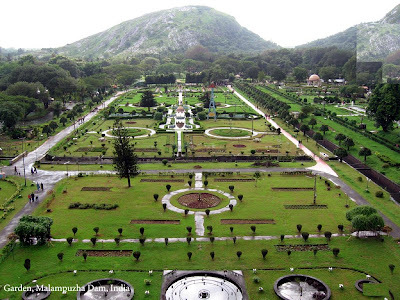 This is situated behind Fateh Sagar Lake. Here we can see the beautiful garden and sprinkling water all around by the Fountains. Jaismand Lake spread over 36sq.kms.- is 52 KM from Udaipur. 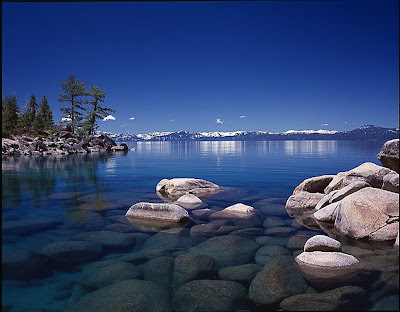 This is the World’s second largest artificial lake. This is a very good place to visit. This is built in the 20th century. Now you can stay here. Here they offer 7 historic suites. You can book in the suits and stay in the royal suites and enjoy the atmosphere. If you are interested to spend your holidays in a calm and cool place, you can go to Salem. The Famous Tamil Poet – Avvaiyar’s birth place is Salem. Being the central part of Tamil Nadu, it is famous for stainless steel. Tamil Nadu’s fourth largest city is Salem. During the month of July, Mariamman festival is celebrated in Salem for 15 days. Here lot of Mariamman (Hindu Goddess) temples are attracts large number of tourists. This is the best period to visit here. The amusement Park - Anna Park is the favorite place for many kids. Yercaud hills is near to Salem. 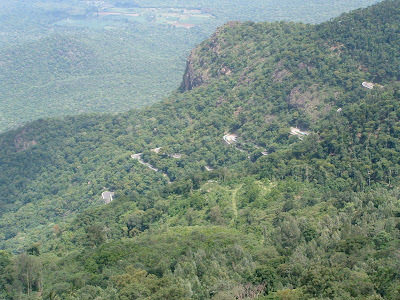 The climate in Yercaud is between 13o C and 30o C. The thick forest slopes are suitable for trekking. You can enjoy the smell of coffee and orange in the hills. 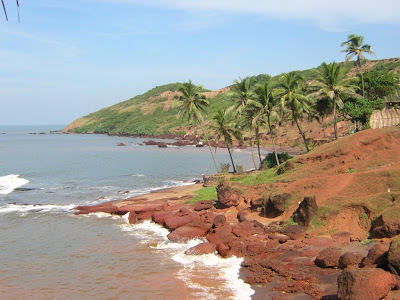 The most popular beach in Goa is Anjuna Beach. 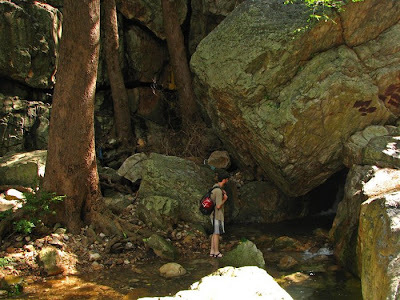 It was discovered by the hippies between 1950s – 1960s. Hippies are staying here for months together and they enjoying here as heaven and moonlight parties are the happiest occasion for the hippies. The full moon Beach parties are famous here. You can enjoy swimming here because the sea is calm. 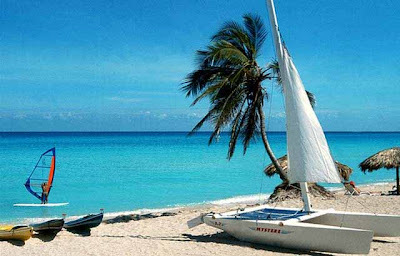 You cannot forget the beauty o white waves touching the golden sand on the beach and you can enjoy the loud beach parties. Here you can get delicious sea food and also fresh fruits such as pineapples, watermelons. 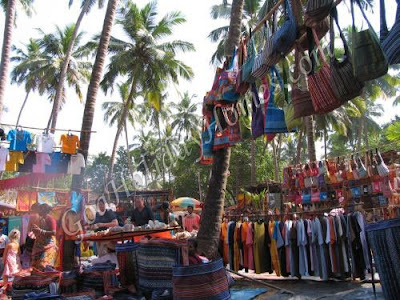 On Wednesdays the famous flea market is held at Anjuna Beach. You can buy anything i.e. swim suits, second hand bikes, cameras, handicrafts from Kashmir etc. at throw away prices (if your bargaining is good). One of the six houses (i.e. 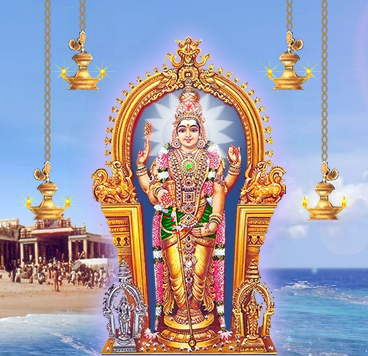 Arupadi Veedu) of Lord Muruga is Tiruchendur. On 2nd July, the Maha Kumbabishekam is scheduled to take place. 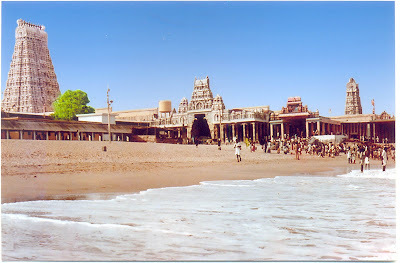 Tiruchendur is situated on the shores of Bay of Bengal. It is around 55km. from Tirunelveli. This Town is well connected by bus and train. Lord Muruga and his army camped at Tiruchendur to defeat Surapadma (the demon)- This is called Surasamhara. The divine architect Mayan constructed the temple because Lord Murugan after Surasamhara wants to worship Lord Siva. These are we came to know from Sthalapuranam. Tiruchendur is famount for Theerthams. Here there are 24 scared springs (Theerthams). People believe that to get rid of diseases they have to take bath in these Theerthams. Vadanarambam and Nazhikinaru are the famouns Theerthams. So If you have time, go and visit Tiruchendur temple within another 45 days and pray for World Peace.